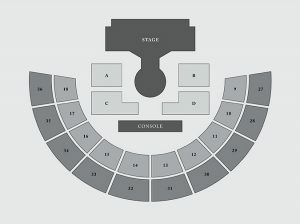 Taeyeon has her next concert dates set for March 23 and 24 in Seoul. 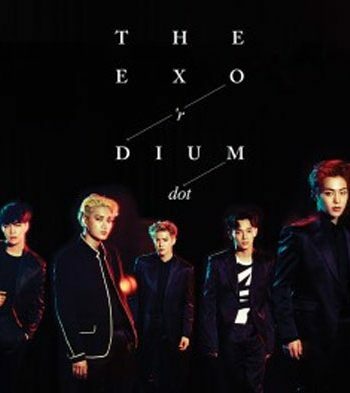 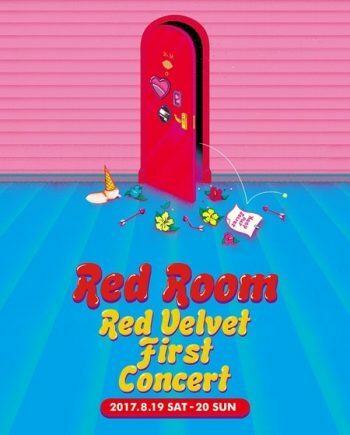 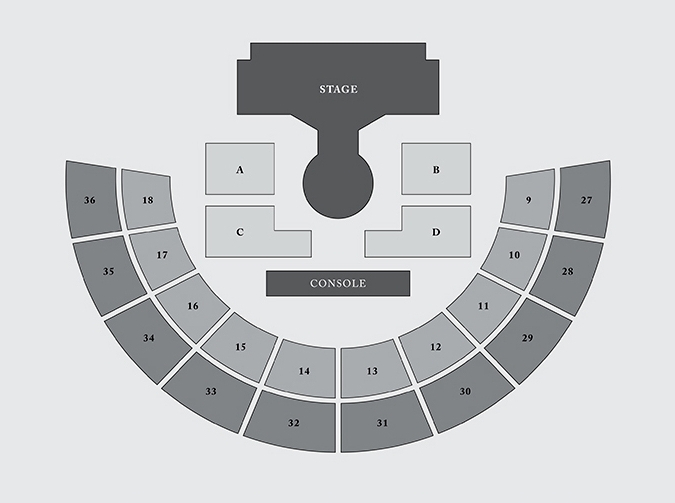 The concert will be at Jamsil Indoor Gymnasium stadium. 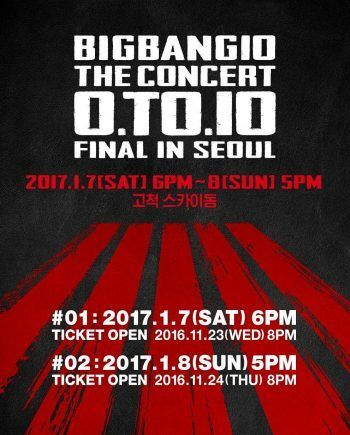 Tickets go on sale Feb 28th on Yes24 KoreanBuddy will help purchase tickets starting March 1st and we can help you get these tickets.